In the last report on the economic impact of waterfowl hunting in the United States, we learned some interesting facts about waterfowlers. About 40 percent of all waterfowl hunters in the U.S. reside in the Southern part of the county, and almost half live and hunt in the Mississippi Flyway. These hunter numbers indicate why the demand is so high for hunting properties in the waterfowl-rich regions of Arkansas, Louisiana, Mississippi and Missouri. Perhaps most importantly, waterfowl hunters spend more than $1.5 billion annually on hunting across the U.S. About half of this money is spent on trip-related items like food, lodging, gas and licenses. Trip-related expenses also account for items like outfitting costs. Outfitting and leasing has become a substantial part of farming operations throughout the Mississippi Delta region. Most landowners I know report that hunters spend upwards of $3,500 annually on blind leases. Likewise, outfitters in most of the four-state Delta region are experiencing daily rates for hunting of more than $400 per hunter. It’s not surprising we have such a strong waterfowl hunting tradition in the South. We are blessed with great habitat for overwintering waterfowl. Abundant access to great hunting areas is likely the reason hunter recruitment remains high in the South. 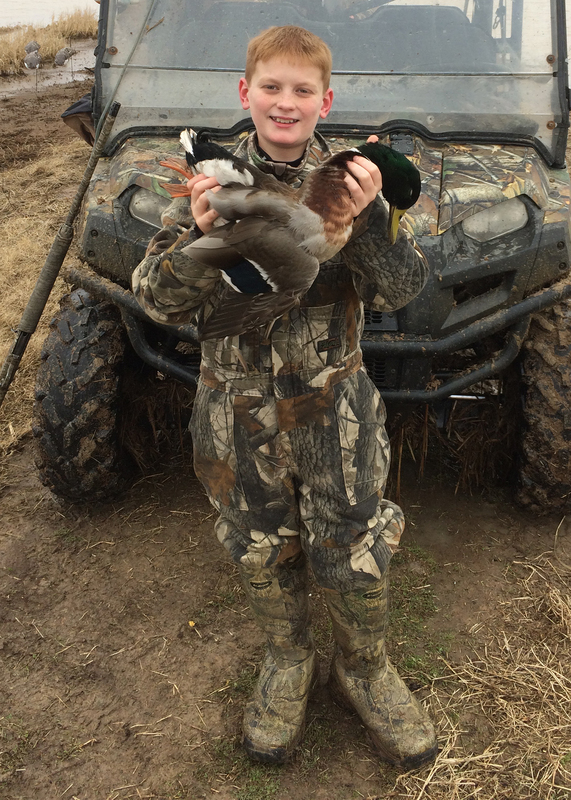 Waterfowling remains a great way to get young hunters excited about being in the outdoors. Time spent in the duck blind with family and friends has a lasting effect on young hunters. Whether it is the specialized gear needed to pursue waterfowl or the active hunting style it takes to be successful, younger hunters have a strong desire to pursue those whistling wings. The tradition of waterfowling is handed down every fall from generation to generation and may be passed on by family or friends. Recently, it was my turn to pass this tradition to my son. He experienced the excitement of being in the duck blind listening to the calls and watching how ducks respond. He reflected silently at first but then with questions too many to number, we spoke about what ducks eat, how far they fly, their feather patterns and why we wait until they are so close before we shoot. This is my 27th season as a waterfowl hunter, and I take pride in our sport. It’s good to know that, as hunter participation wanes nationally, we still have many who are attracted to the rush of the hunt and a sense of adventure in the outdoors. I hope you can pass the tradition of hunting along to someone you know and hopefully teach them the importance of ethical hunting.